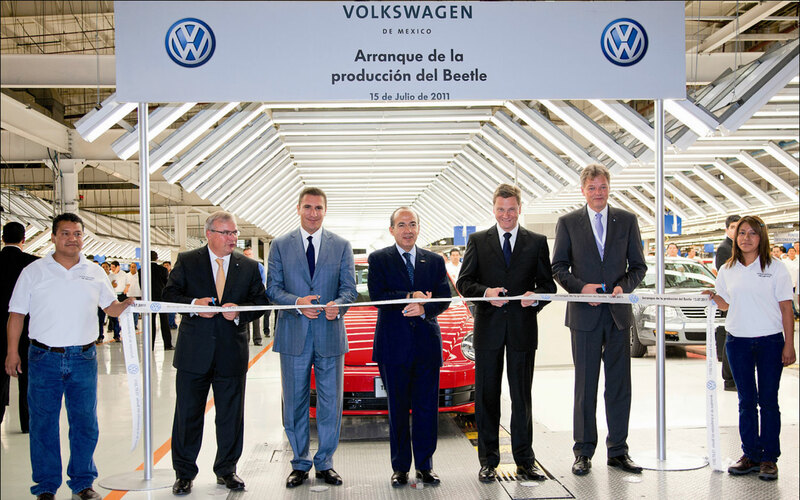 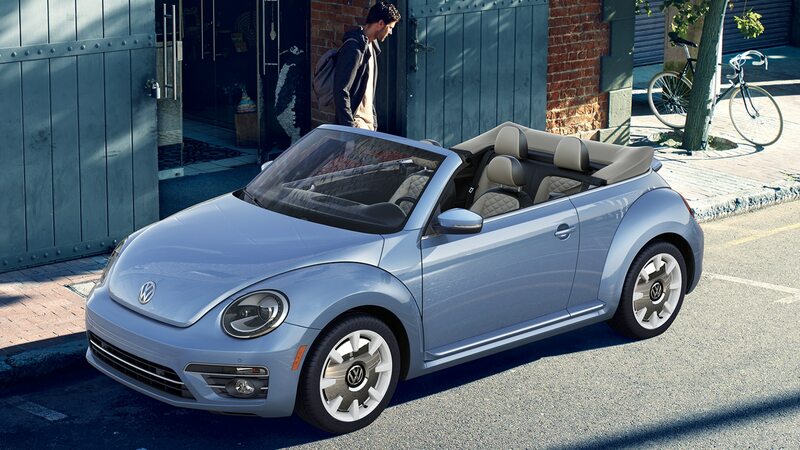 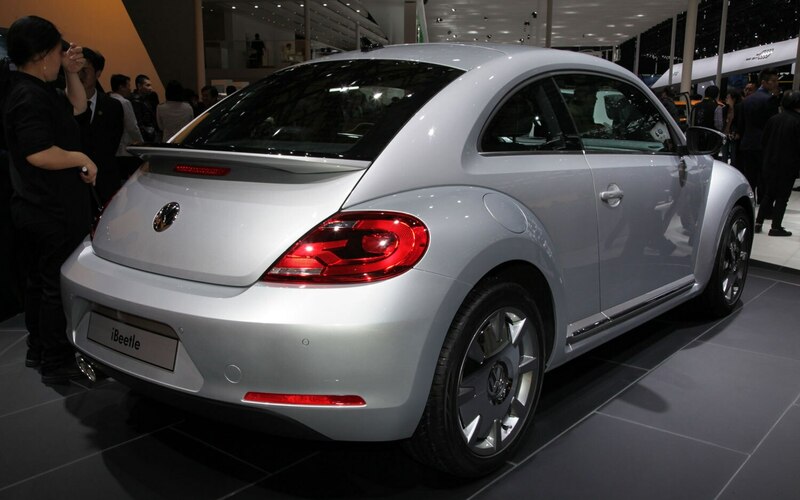 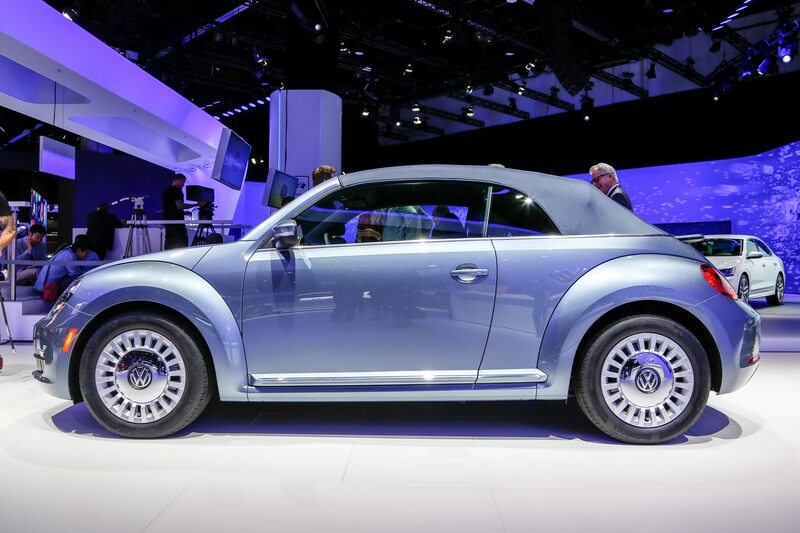 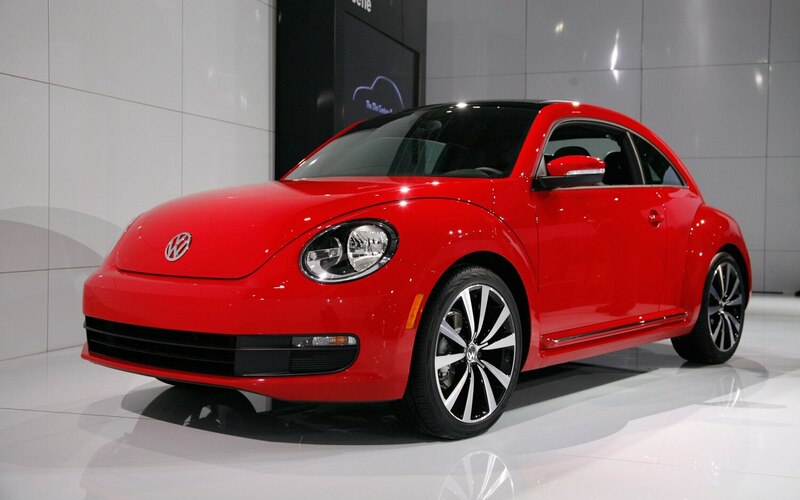 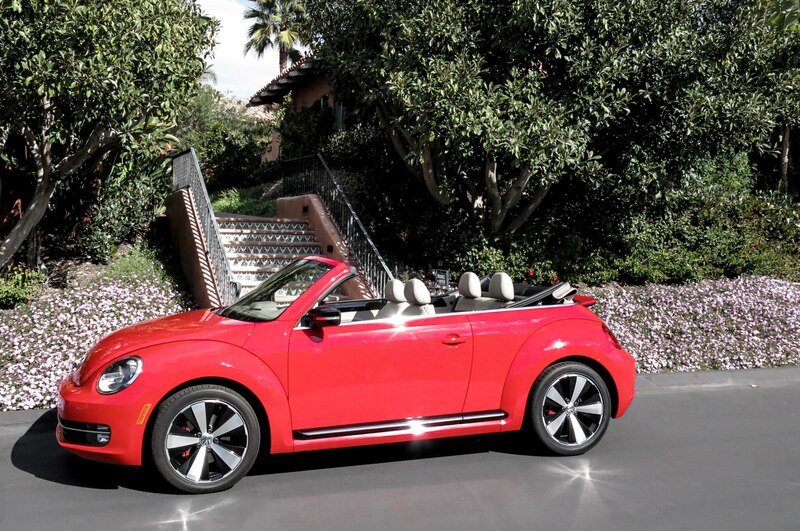 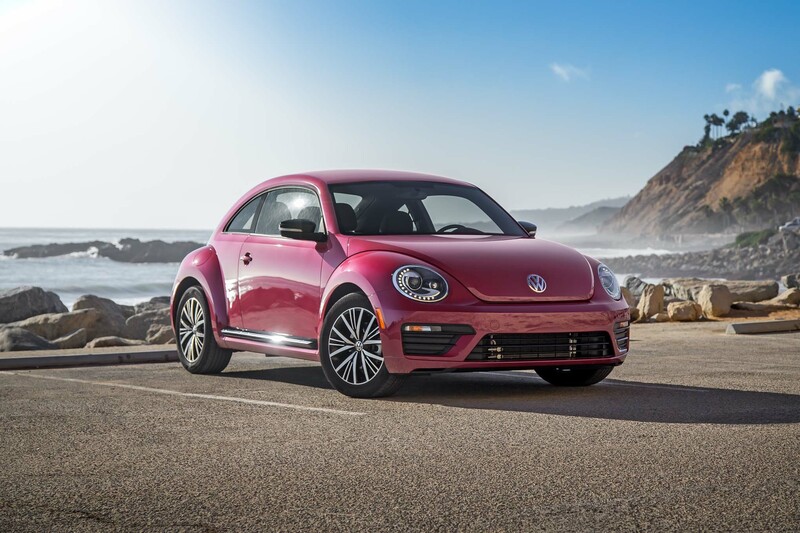 You have about a year left to buy a brand-new Volkswagen Beetle—less than a year if the Final Edition and other last-year models sell out by the time production ends in the Puebla, Mexico plant in July 2019. 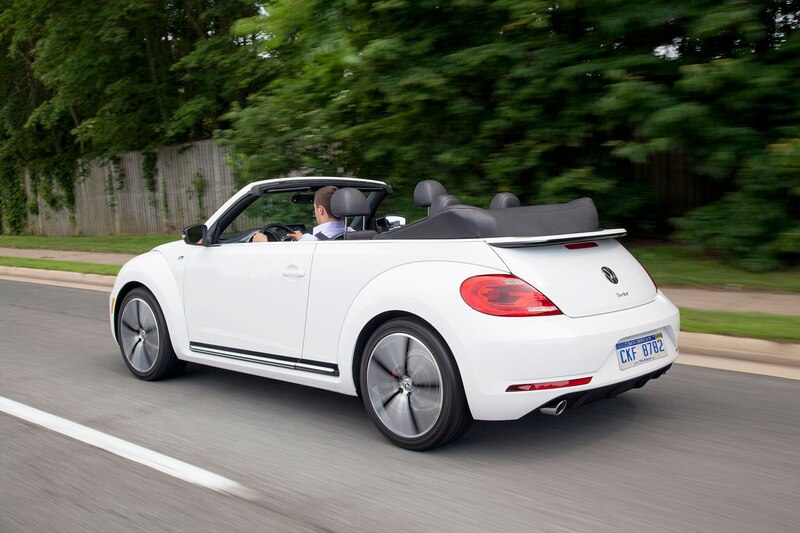 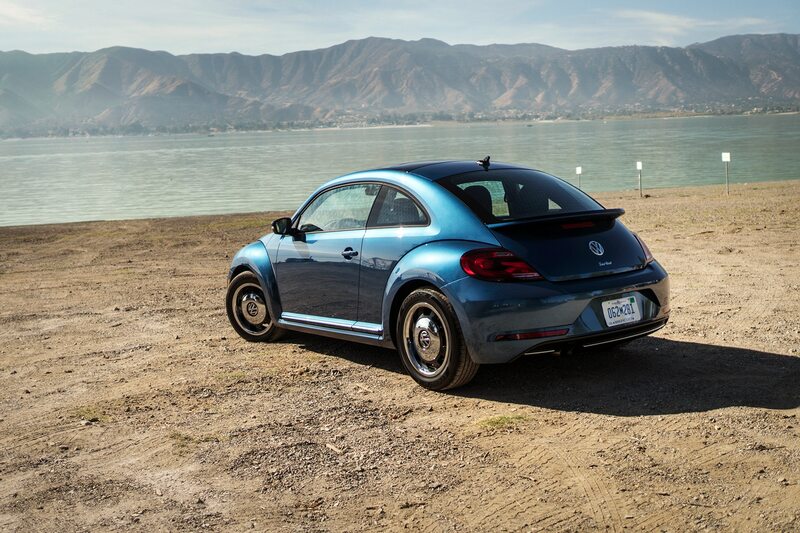 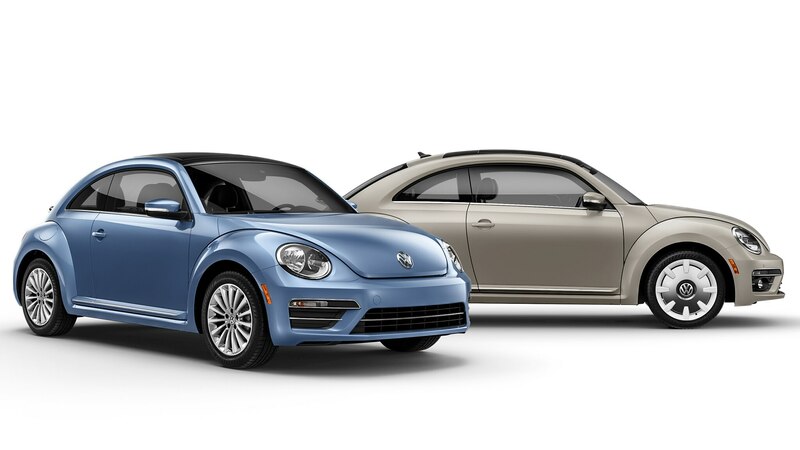 News that that modern VW Bug, the one with the water-cooled inline four in front is going away after some 20 years as the New Beetle and the Beetle, raises some mixed emotions. 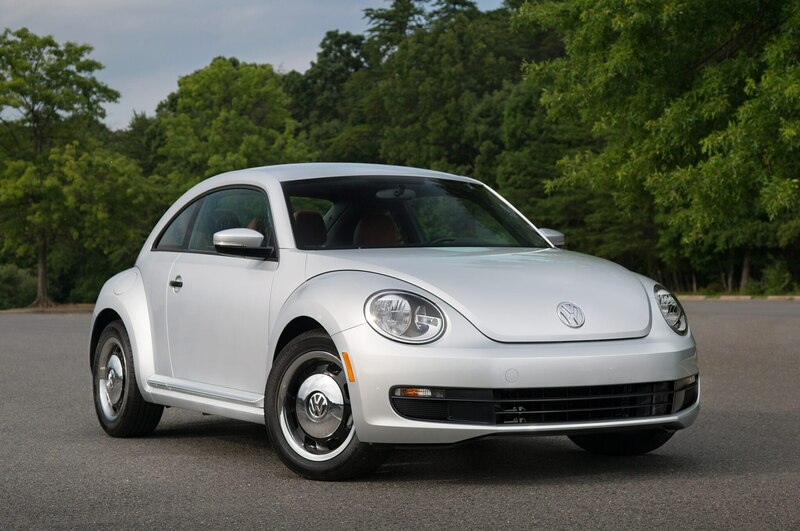 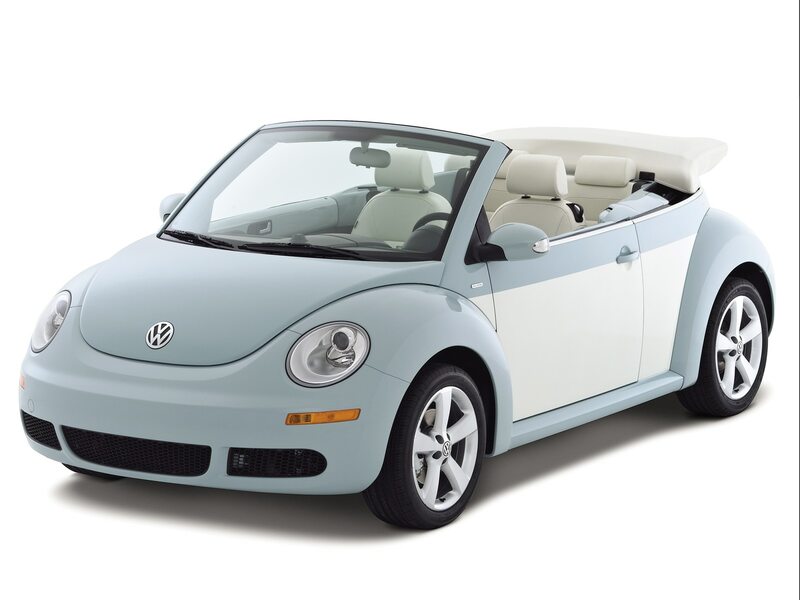 I thought the 1998 VW New Beetle, derived from J Mays’ and Freeman Thomas’ Concept One, better captured the essence of the original, air-cooled rear-engine pancake four model because it wasn’t quite so sleek. 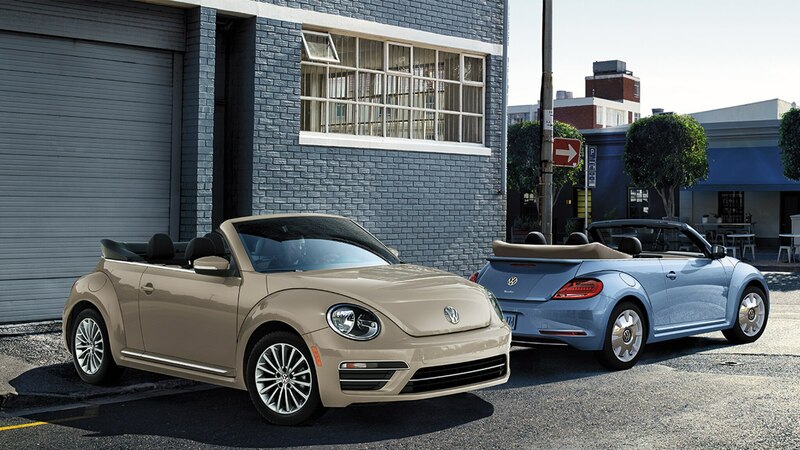 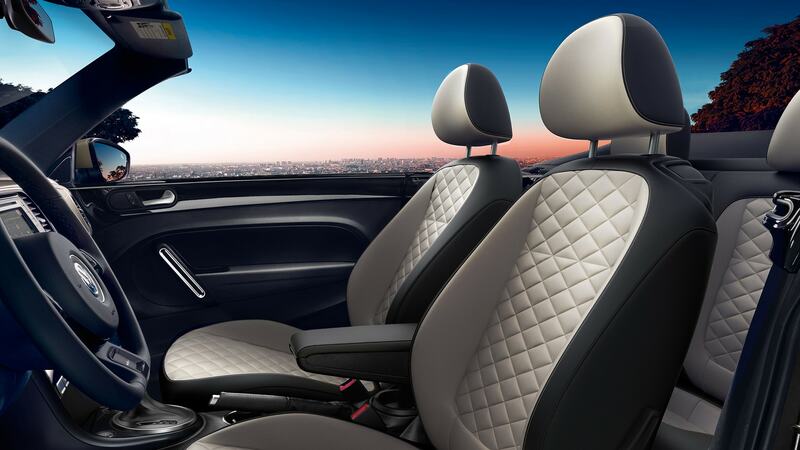 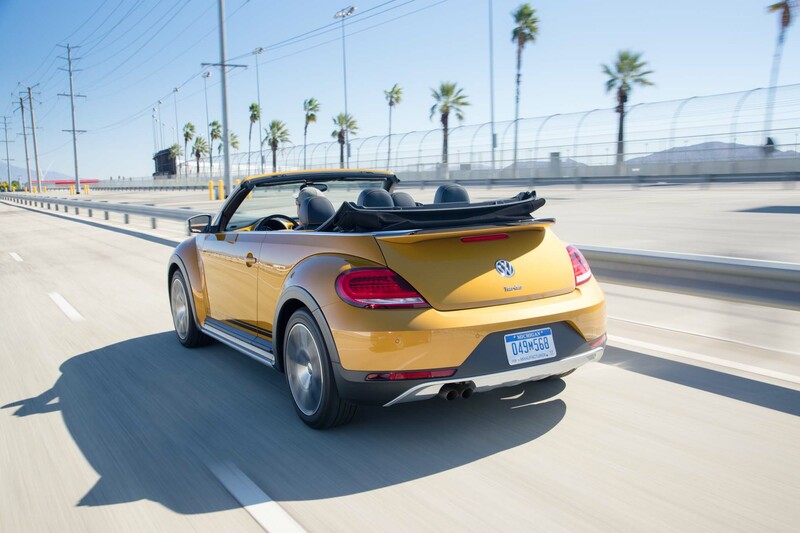 The new—not New—Beetle, which launched in the 2012 model year, seemed a bit too slick, too flat-topped to properly evoke the original. 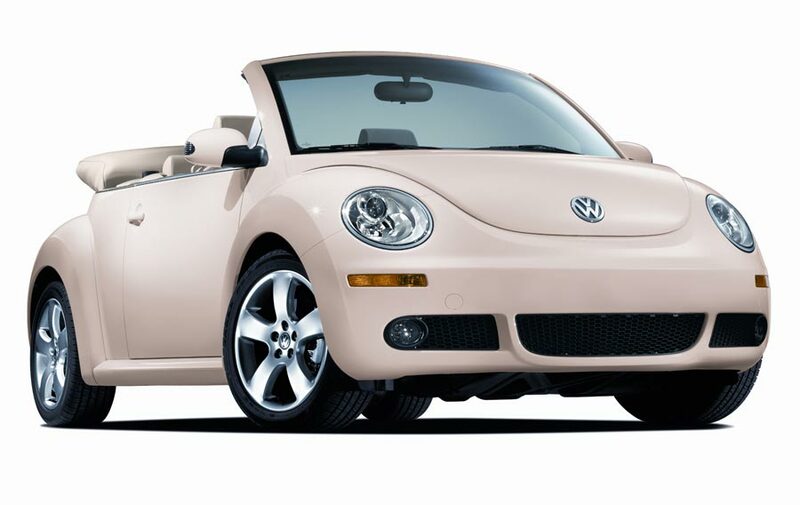 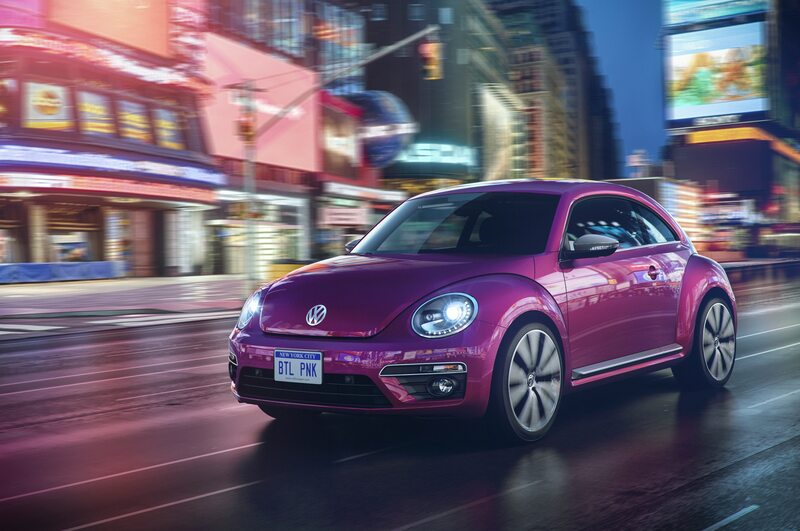 VW tried to make it more butch, and less of a women’s car—an attitude toward small cars that seems sexist towards both genders, to me—and it also came off as potentially too upscale. 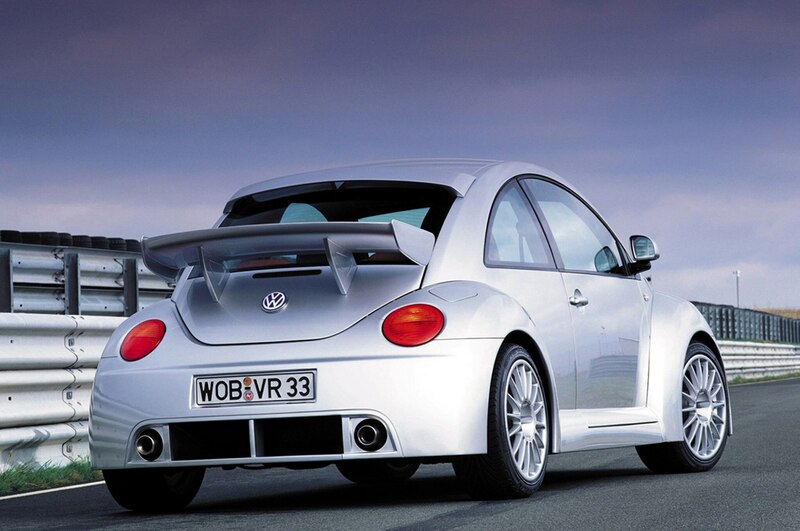 Sure, it cost Volkswagen money to build that special body on top of a conventional Golf platform, but some of the body panels were plastic, holding down cost. 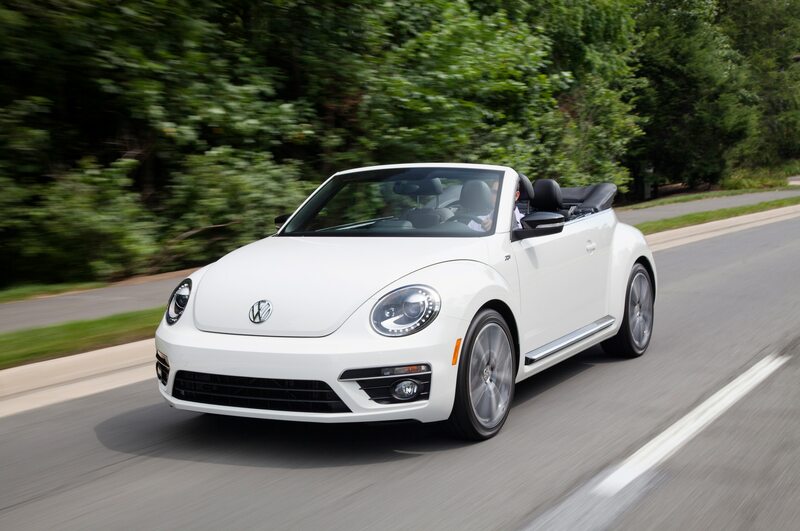 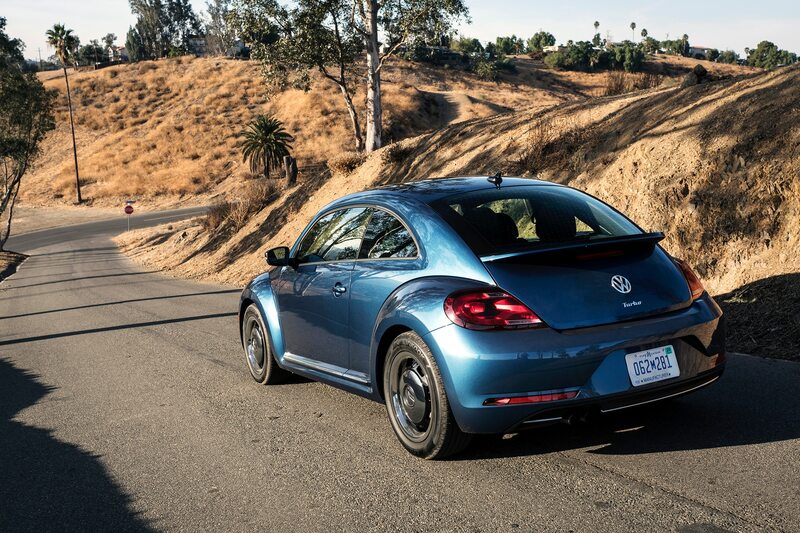 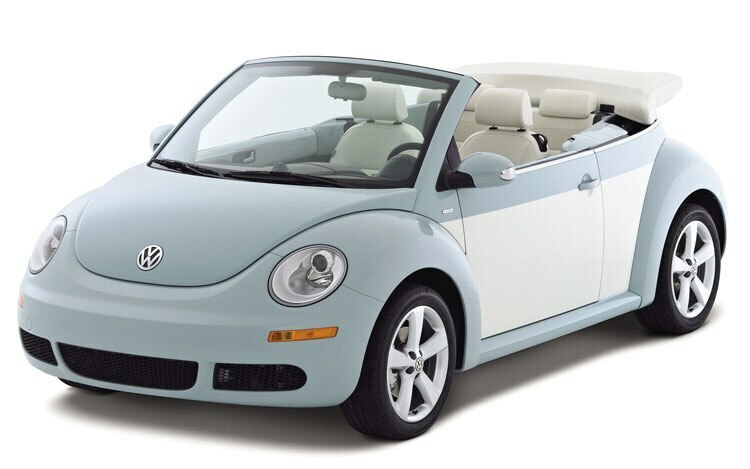 After a burst of sales in the U.S. the first year or two, New Bug sales settled into niche territory for much of the remainder of its run, and the relatively low cost of the special retro body and interior made it easy for the brand to keep the icon in its lineup. 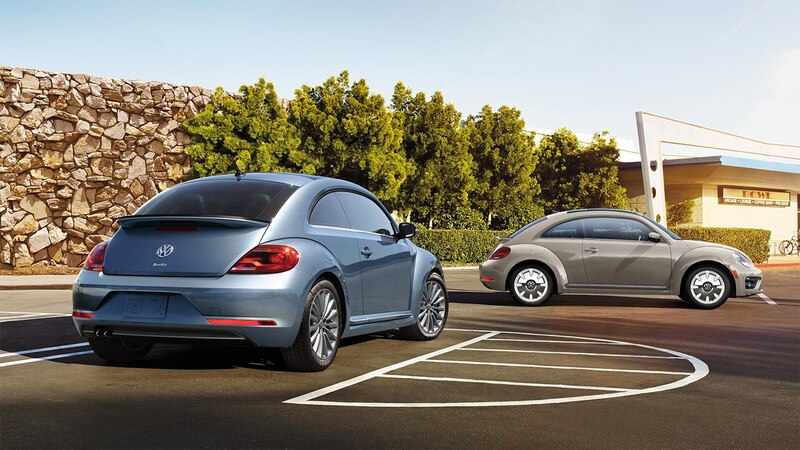 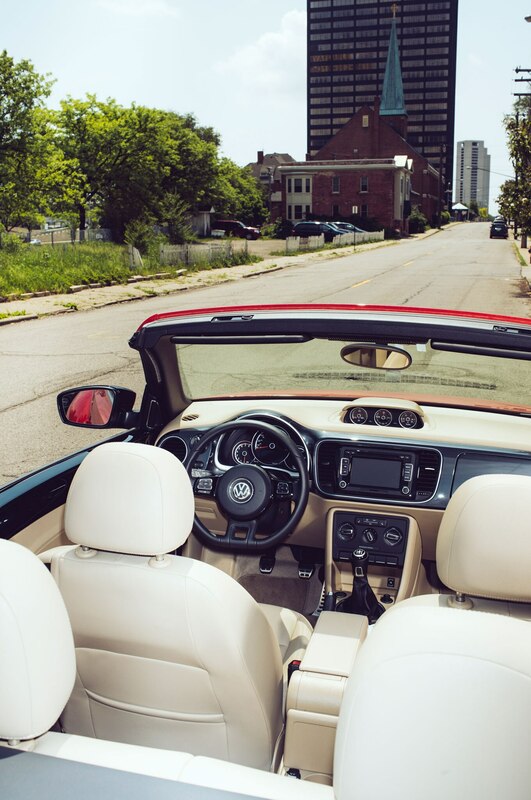 The last two calendar years, VW sold about 15,000 per year amidst record 17.5-million U.S. industry sales. 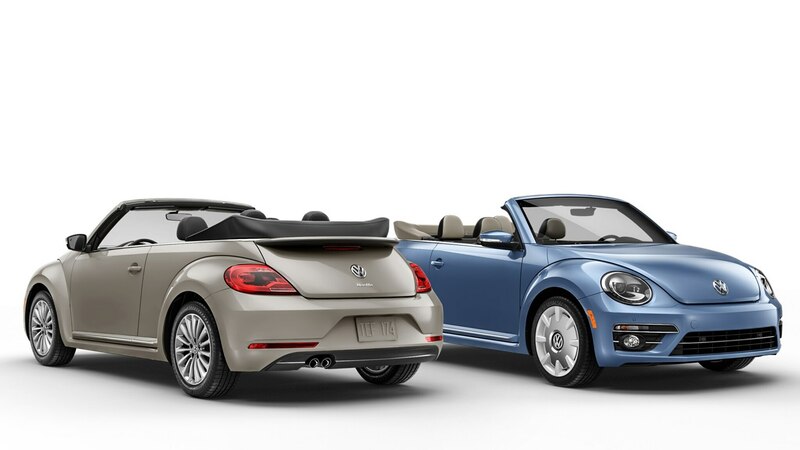 Old Beetles accounted for the bulk of Volkswagen’s U.S. sales in calendar 1970, still its record year here with 582,574 VWs sold, including European tourist deliveries, says “The Standard Catalog of Imported Cars, 1946-2002.” VW of America is still struggling to get back to those numbers, having sold 339,676 as a brand in calendar 2017. 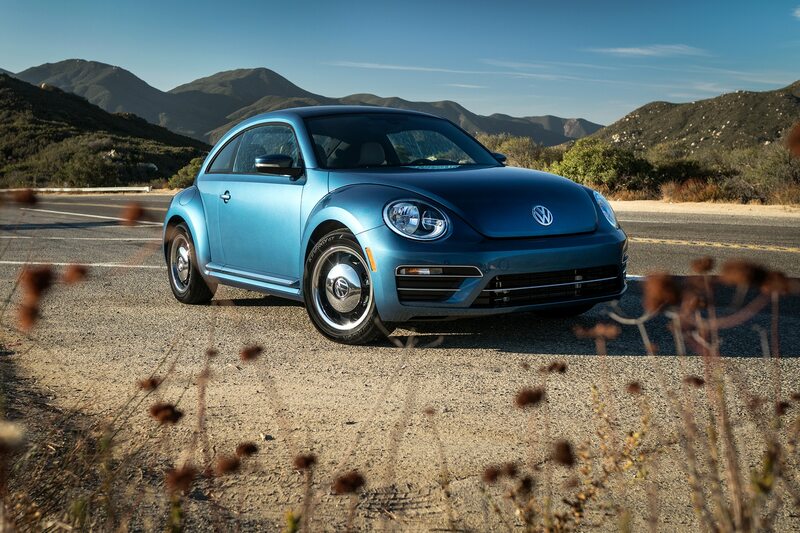 Until the Japanese invaded in the 1970s with far more modern, better-equipped and more reliable compacts and subcompacts, the VW Beetle was the iconoclast’s choice. 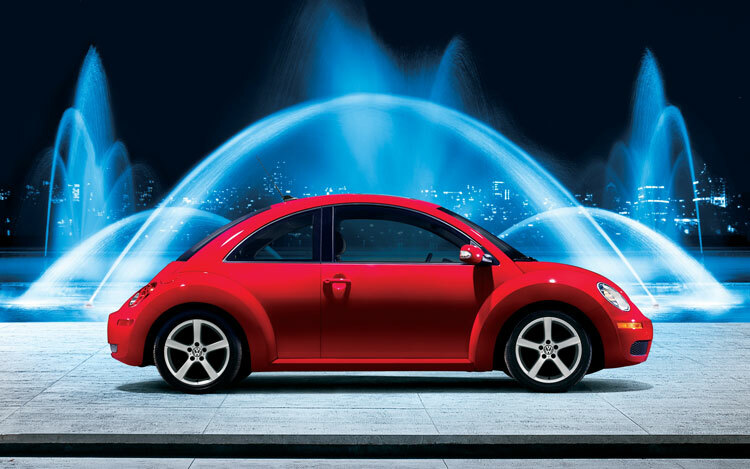 My early memories were of a car that was a very popular standout in Milwaukee, despite the Great Lakes’ reputation as the part of the world where everybody drives big American cars. 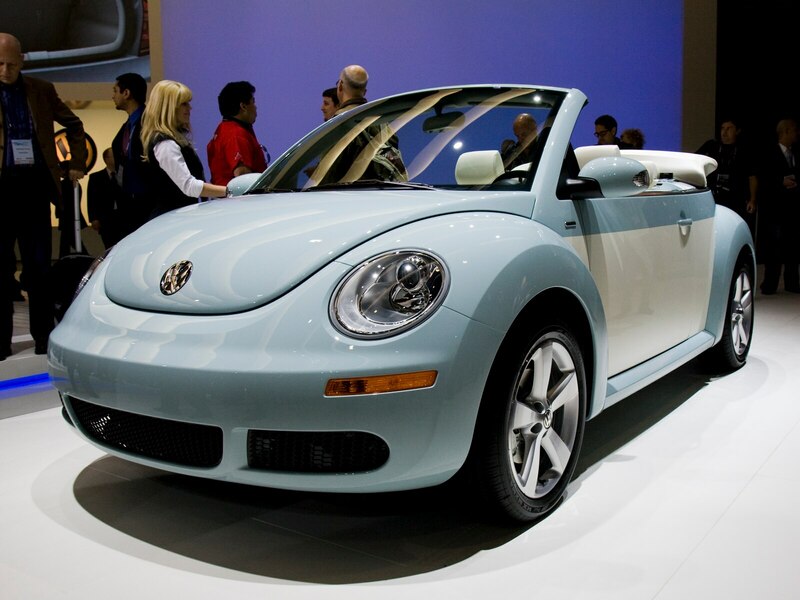 I suspect the Beetle’s success in Milwaukee had something to do with the dominant population of German-Americans. 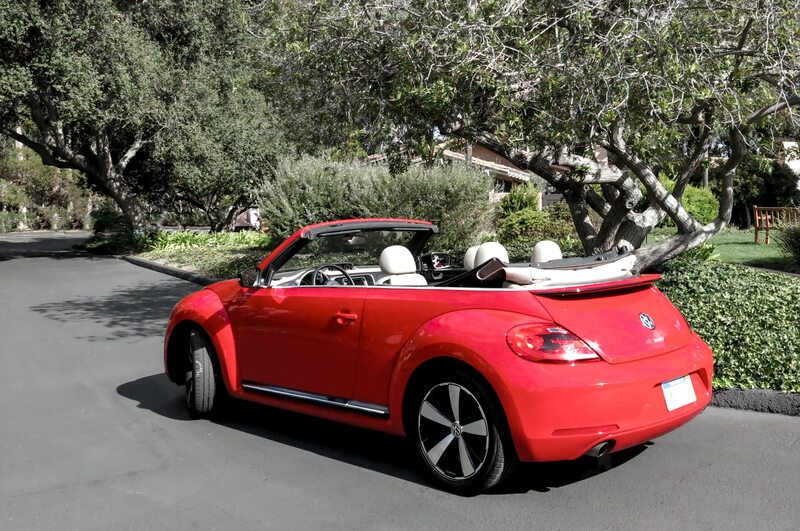 More than counting punches, it was Doyle Dane Bernbach’s iconic advertising on TV and in my parents’ weekly issues of Life and Look magazines that most captured our young attention spans. 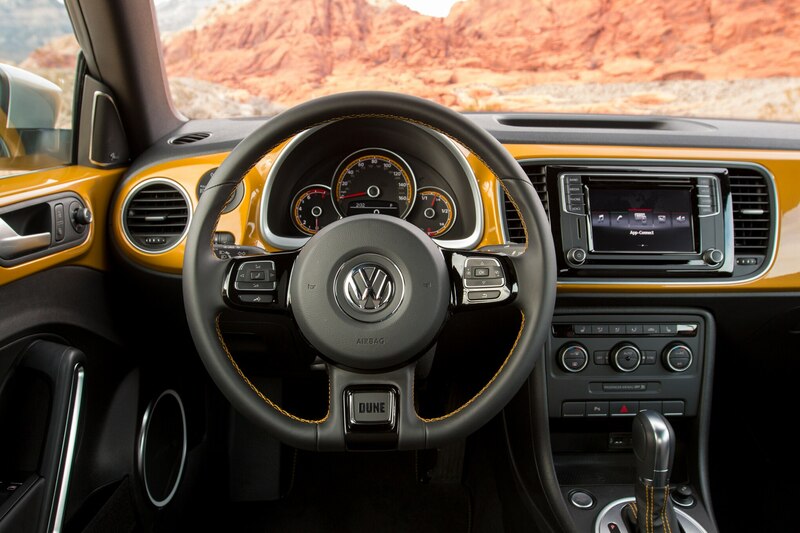 From the famous “Lemon” ad on, the Volkswagen brand cast itself as a company with a good sense of humor and builder of extraordinarily reliable cars. 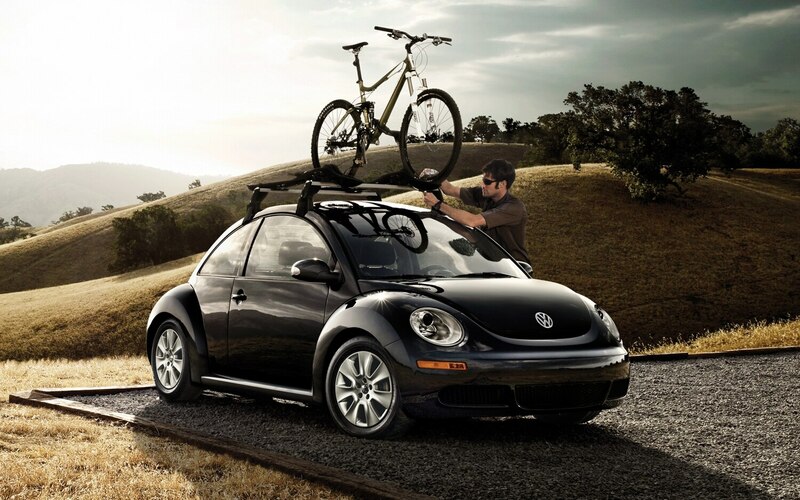 Both of those image qualities are somewhat exaggerated, of course. 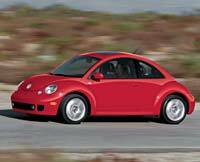 I wasn’t among the college students of the early Rabbit era who bought a used Bug to commute to campus. 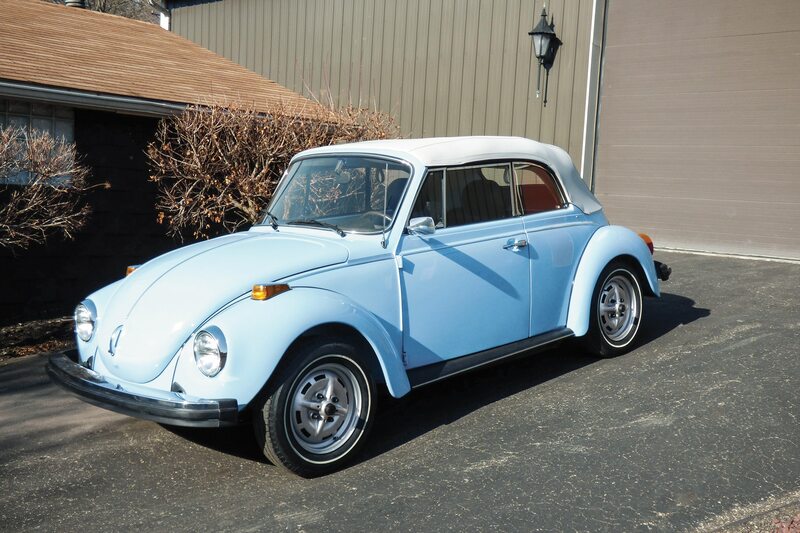 But 1985, I taught a colleague at the Milwaukee Sentinel how to drive stick so she could buy her first car, a 1974 VW Super Beetle. 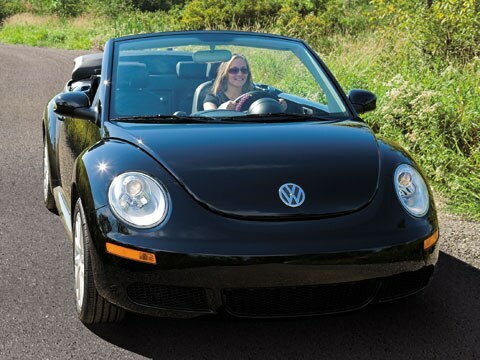 How could she resist? 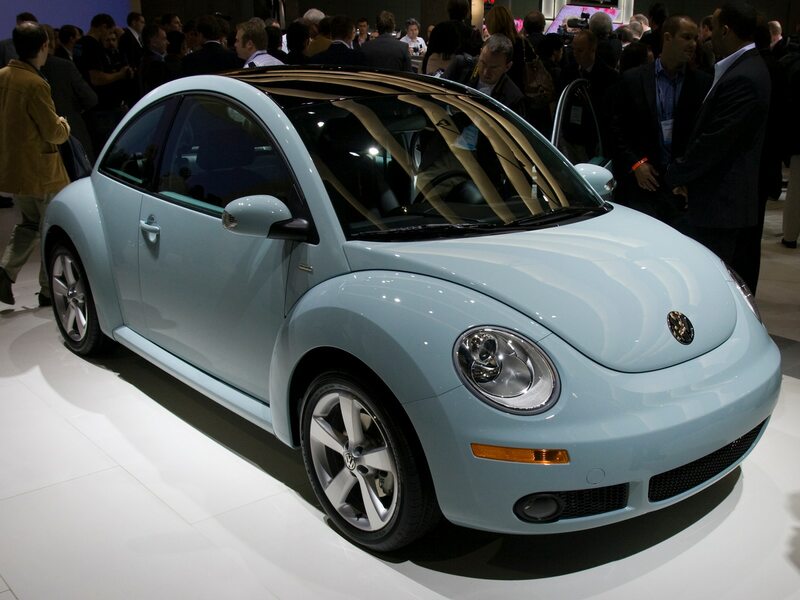 I had hoped, but she did. 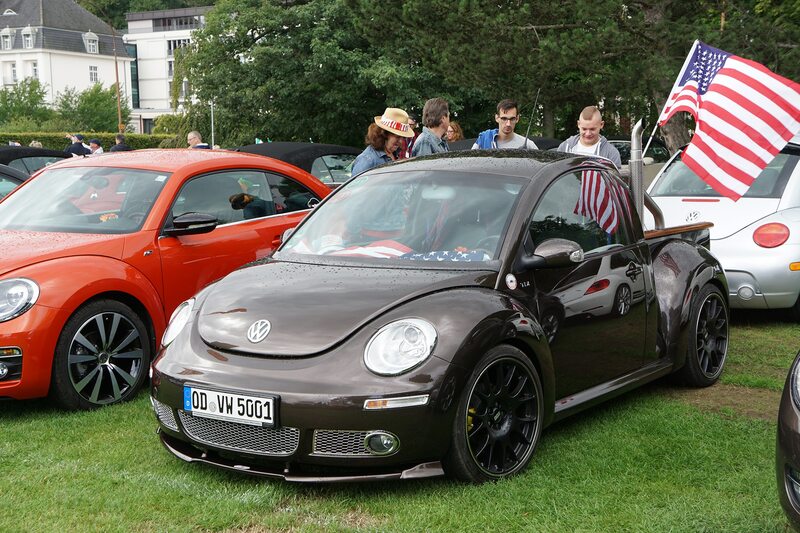 We remained friends for many years. 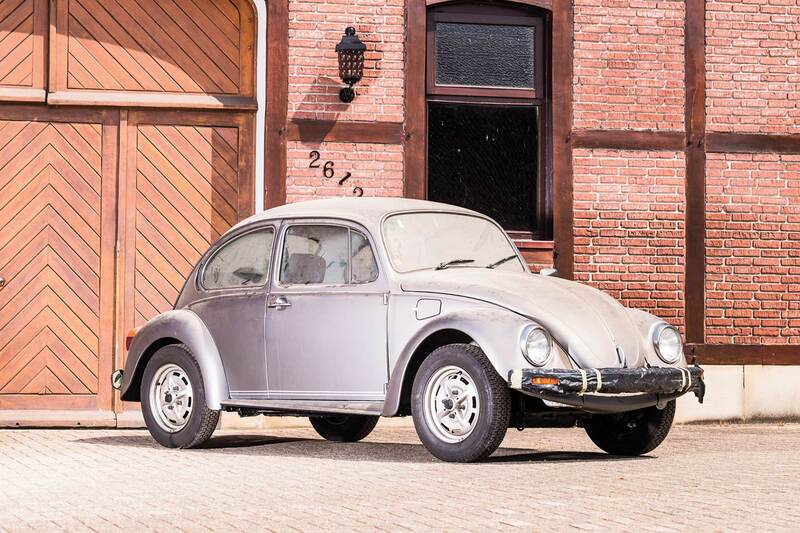 A couple of years after we got married in 2006, Donna found a ’73 VW Bug in Pontiac, Michigan, for $2,500. 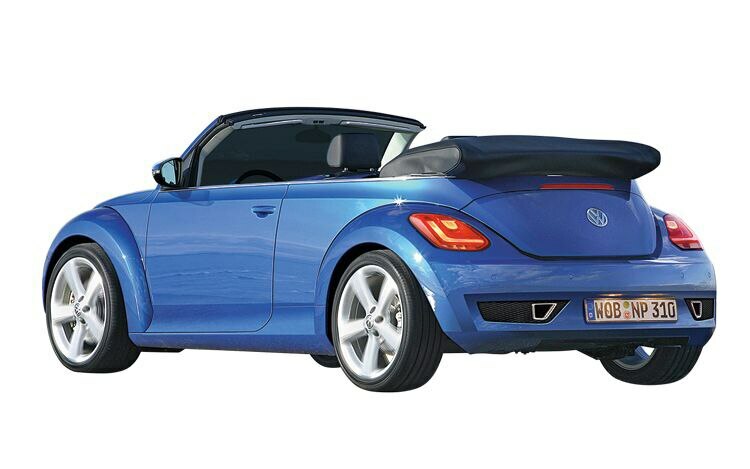 I tried to fix it up a bit, but it didn’t go well. 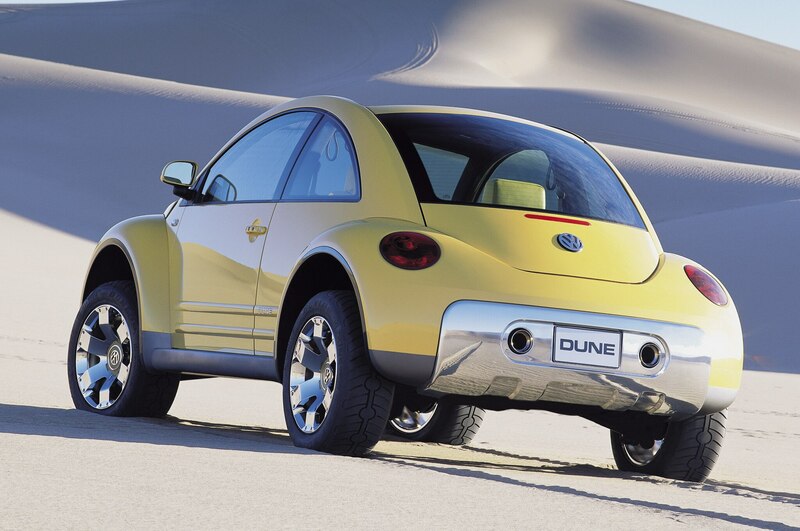 I have more success working on crude, post-war British engines than on crude, pre-war German ones. 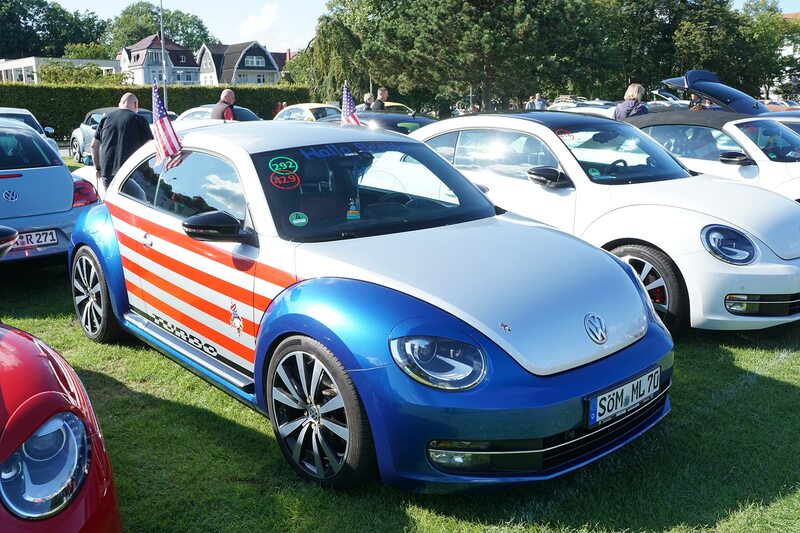 We did drive the old Beetle in a few Woodward Avenue Dream Cruises, though, with our dogs riding along. 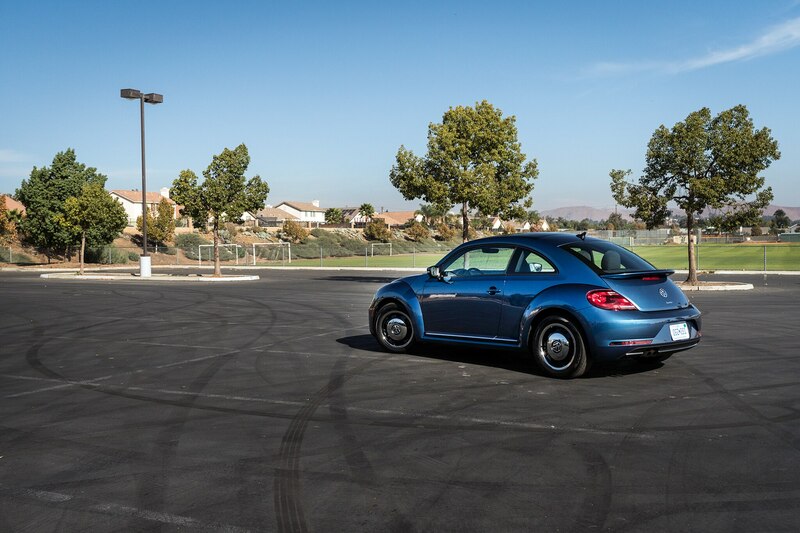 Try that in a Bugeye Sprite. 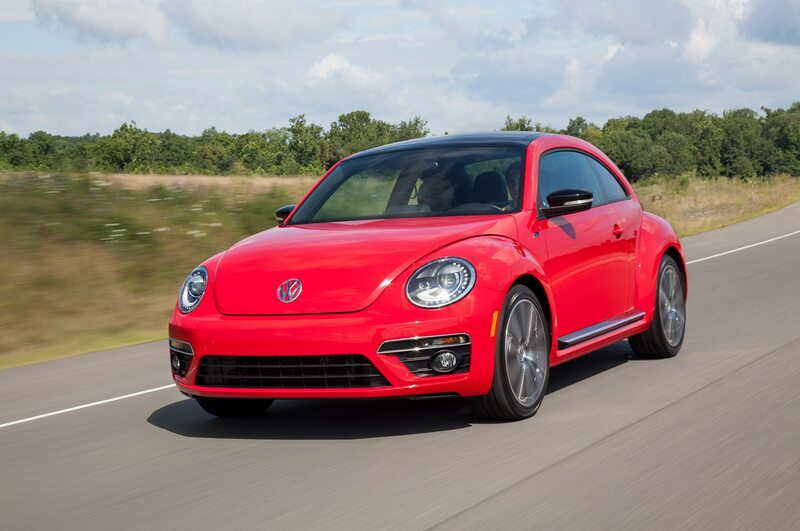 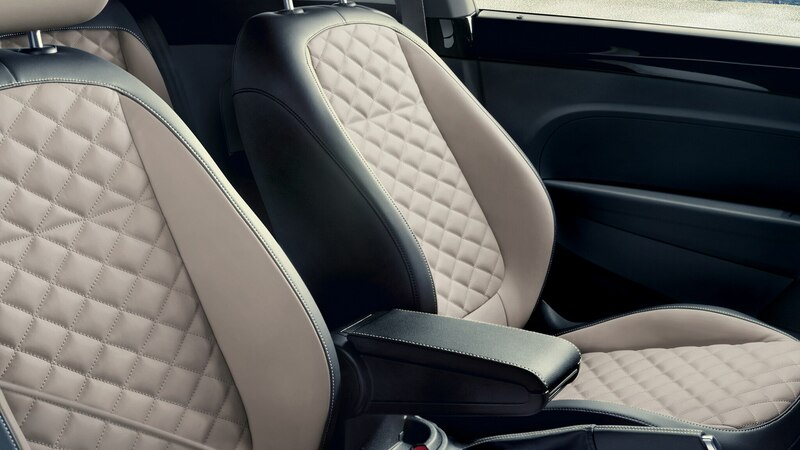 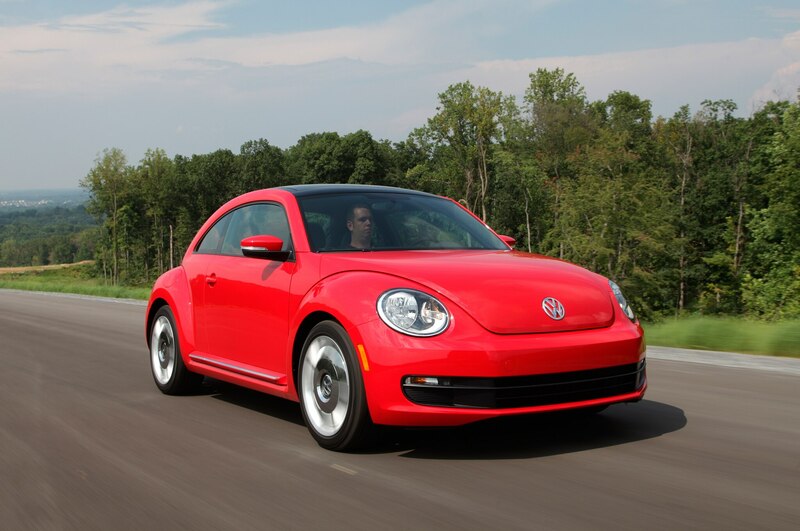 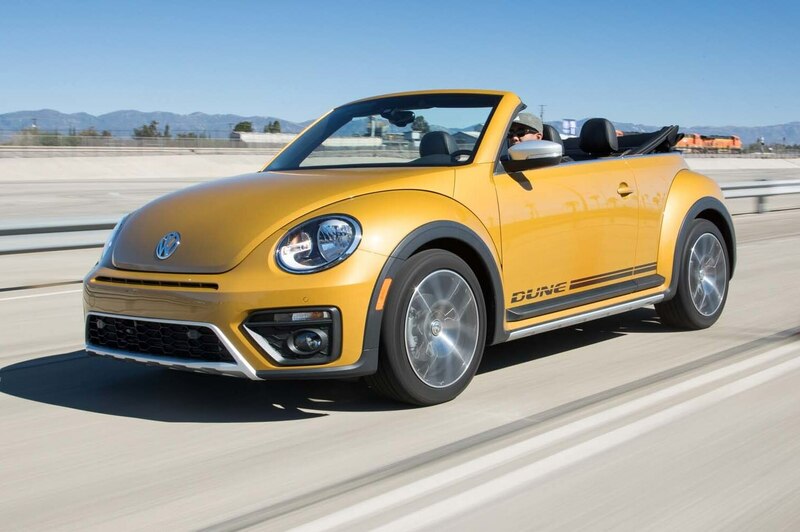 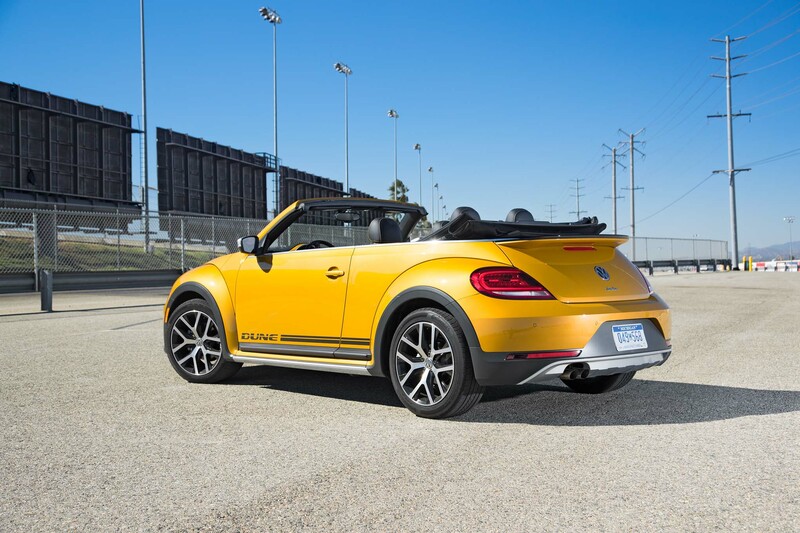 Sadly, the 2019 Volkswagen Beetle Final Edition will be available only with an automatic transmission. 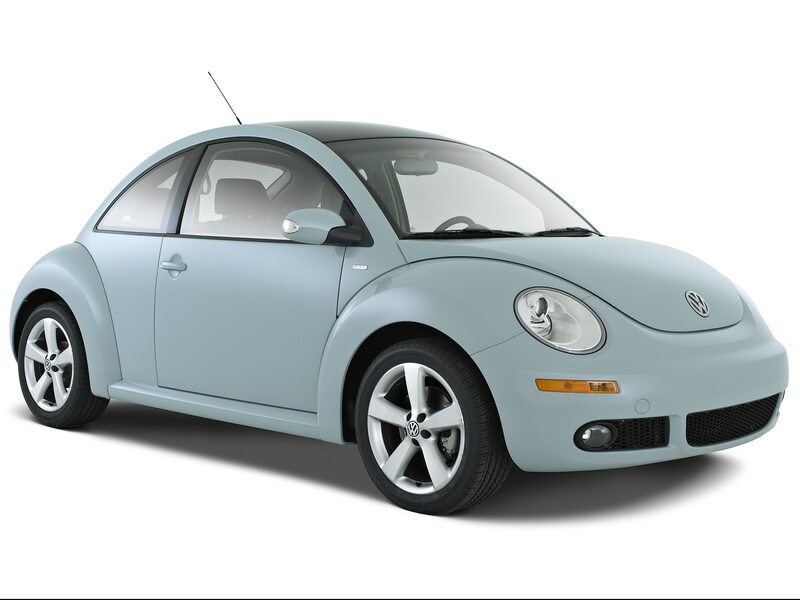 No one will be able to replicate my favorite memory of the car in order to help someone buy the last Bug, at least if it’s a Final Edition. 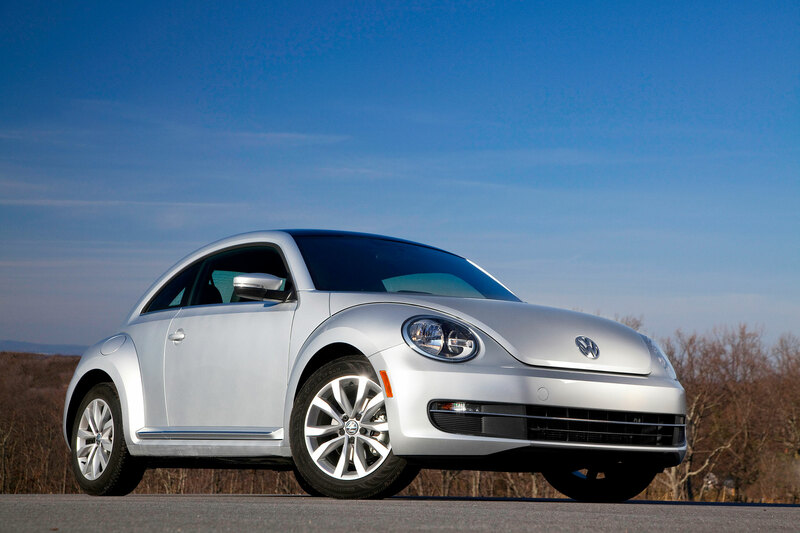 My third-favorite VW memory doesn’t involve the Type 1 Beetle, but rather, the Type 2. 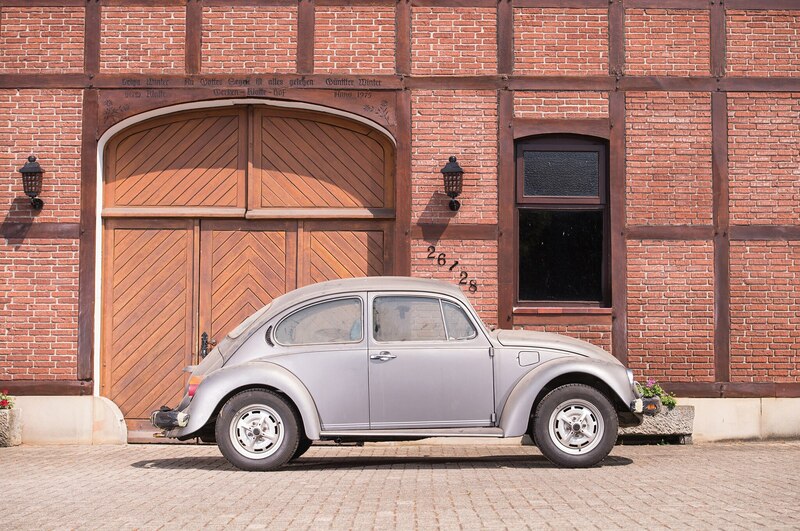 In this case, it was a 1963 Volkswagen Microbus De Luxe Station Wagon, owned by retired IBM computer repairman Bob Novak, of Warren, Michigan. 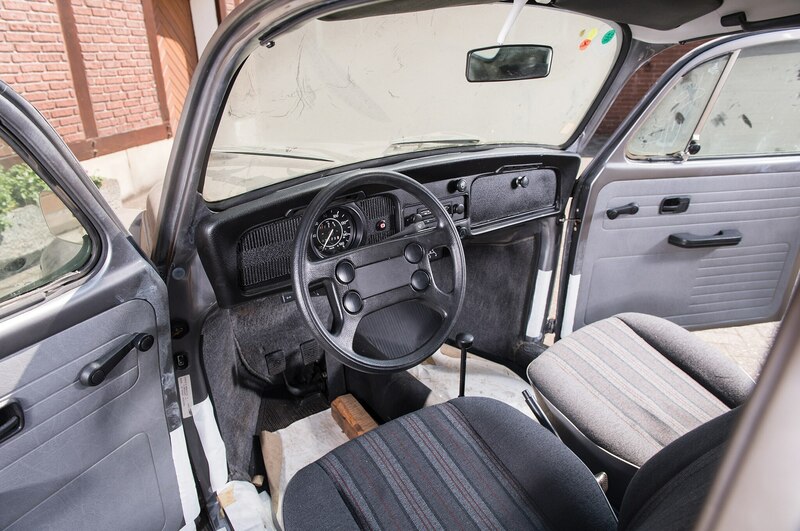 I wrote a feature on Novak’s Microbus for the Fall 2011 issue of Motor Trend Classic, and though he didn’t want me to write about it at the time, he said that the time spent on his perfect, sympathetic restoration helped him get through heart-related health issues. 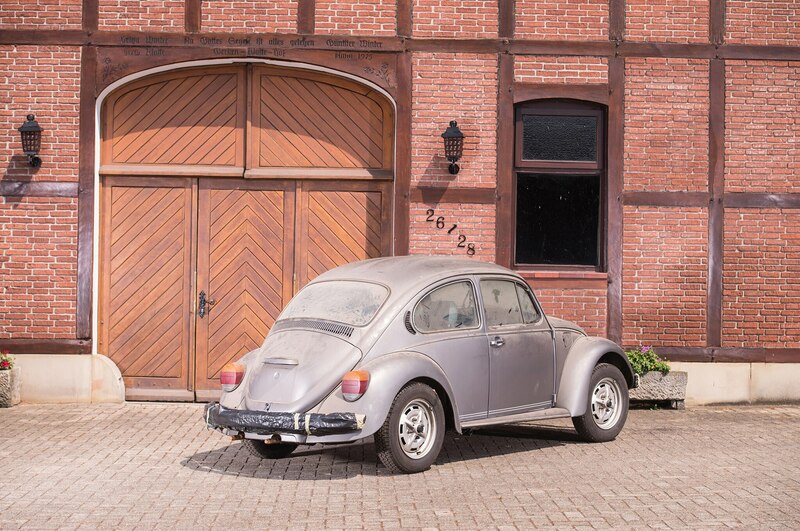 He restored the ’63 Type 2 so faithfully that he found a local supplier of replacement six-volt batteries. 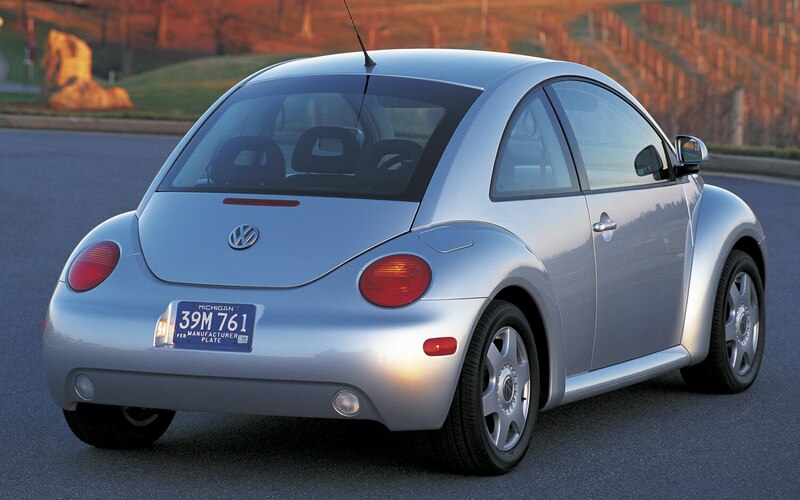 Novak has since passed away. 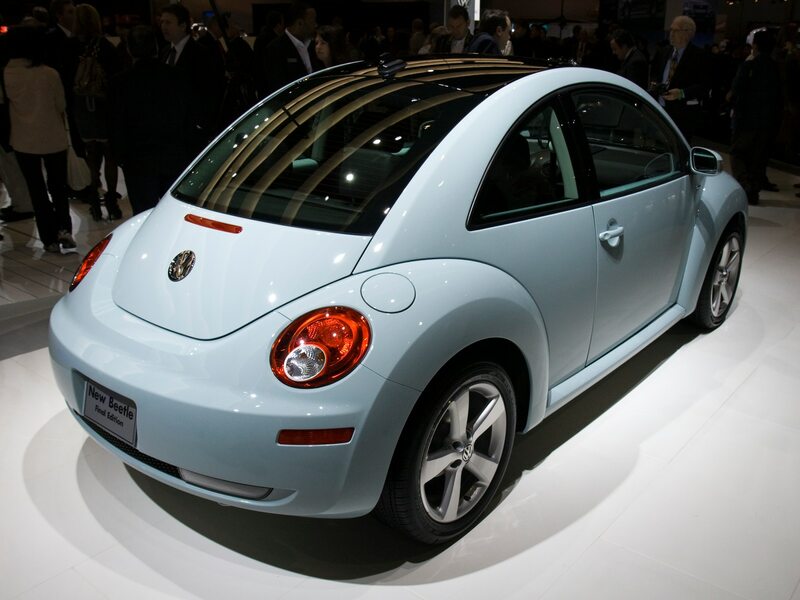 An enthusiast of good fuel mileage, he’ll miss the new Microbus, a battery-electric VW van based on the I.D. 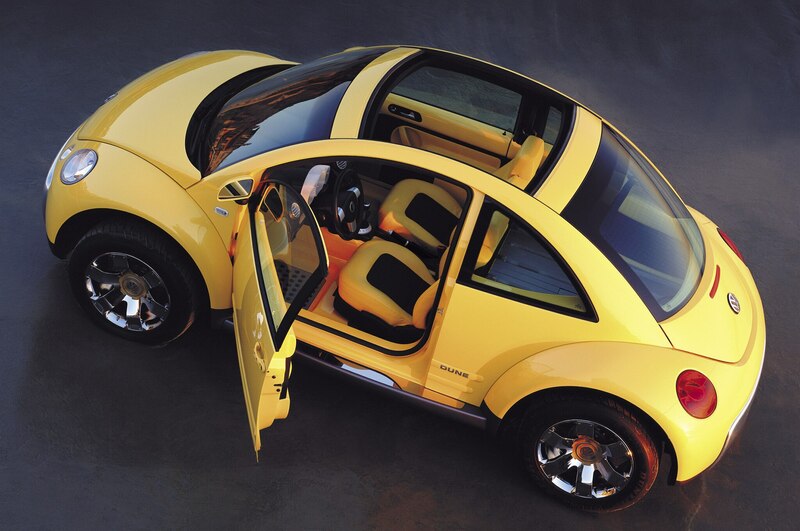 Buzz concept, with Type 2 retro style. 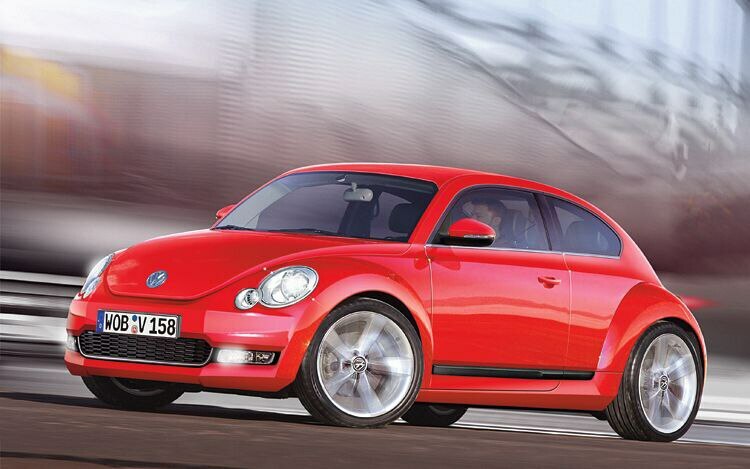 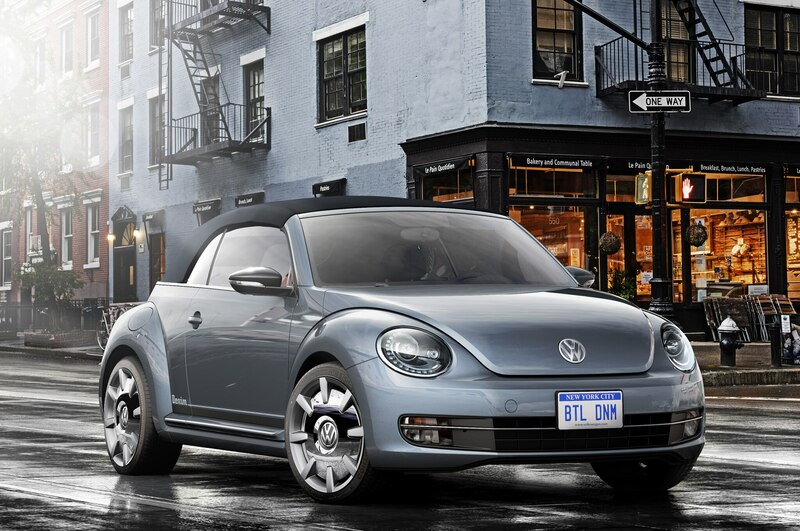 It’s expected about two years after the Beetle’s demise, in the 2022 model year. 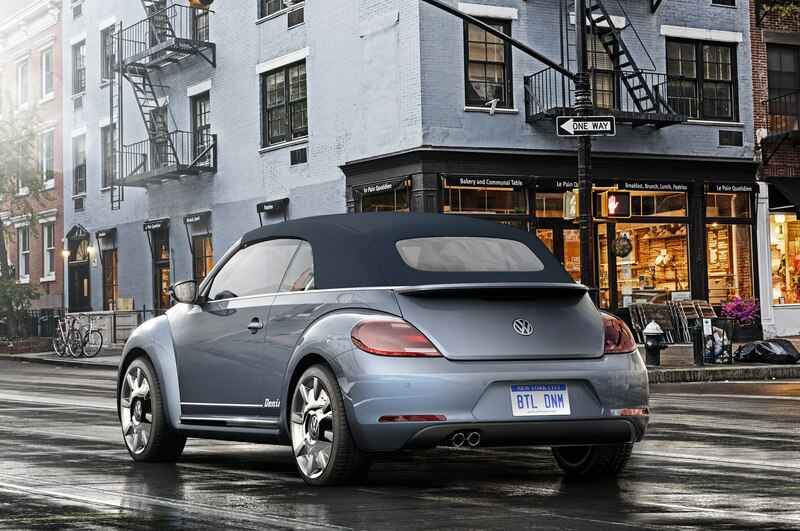 Obviously, it won’t be available with a manual gearbox, but it will have a better back-story. 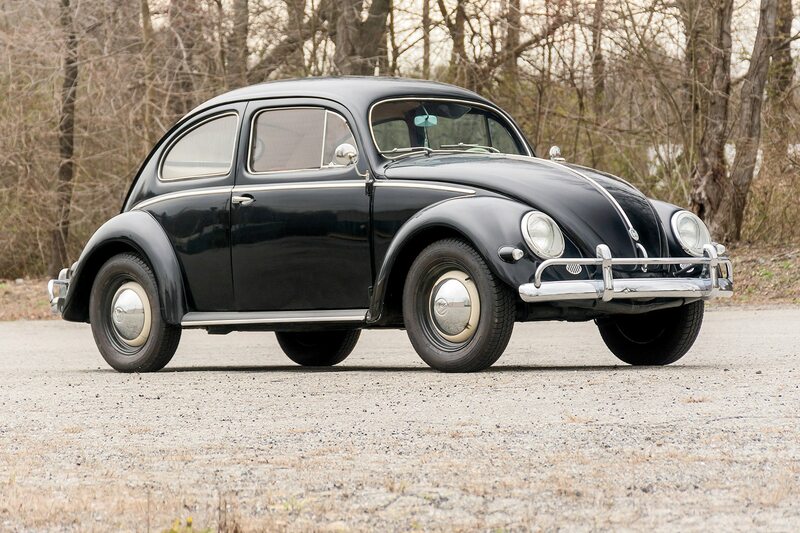 While the Type 1 infamously was Adolph Hitler’s attempt at a “People’s Car,” the Type 2 was derived from the Type 1-based flatbed trucks that British Colonel Charles Radclyfe and Major Ivan Hirst built in the Allied-occupied Wolfsburg factory after World War II. 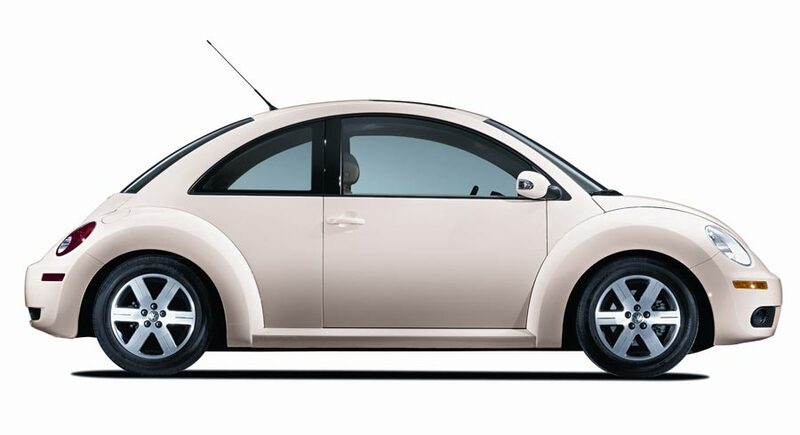 The new Type 2/I.D. 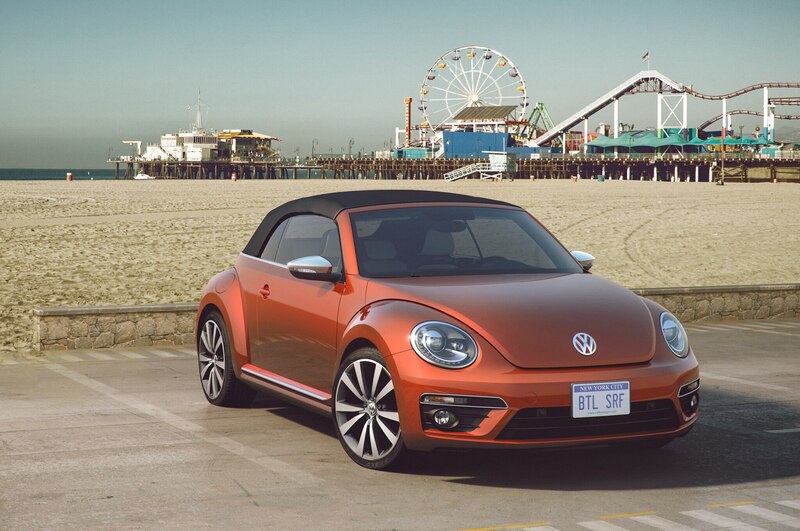 Buzz—whatever it’s called—also is part of an effort to build up Volkswagen’s Green image in light of Dieselgate. 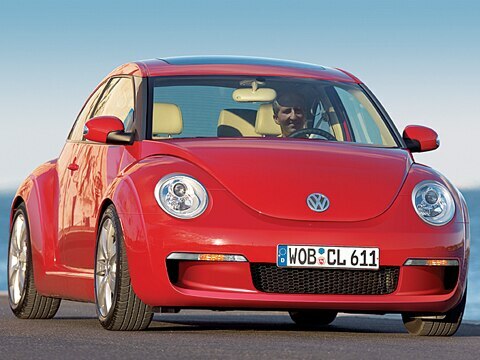 Long live the next VW Microbus.